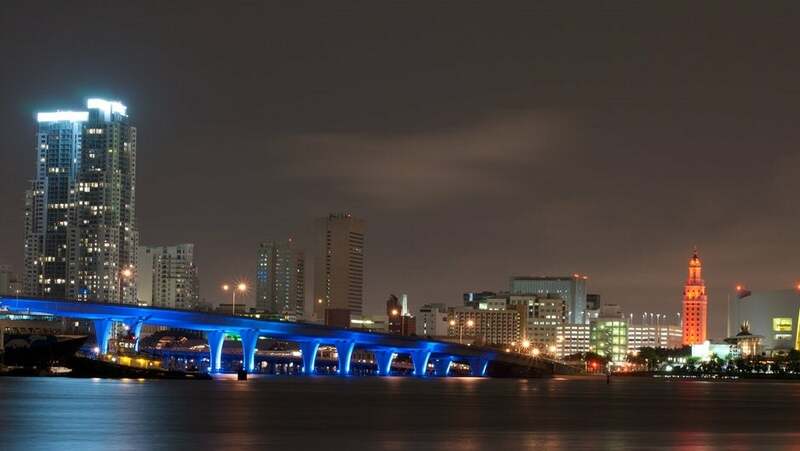 If you’re in the Miami startup community, you have a lot of perks. The sunny Florida tech hub is seeing a growing number of startups and hosts a booming cottage industry of coworking spaces. They have plenty of accelerators and incubators. If you went to the University of Miami, there’s even a new Shark Tank-style competition that could land you advice, mentorship, and a $20,000 cash prize. And you’ll likely need that money, because if there’s one snag a growing startup city tends to get caught on, it’s a lack of venture capital. The growth of venture funds tends to lag behind the growth of the startups themselves. Since venture capitalists all know the value of a healthy ecosystem, some may hold back from investing in a community that’s still taking off its training wheels. The result is a Catch-22: VC firms are slow to invest because so few of them have invested already. 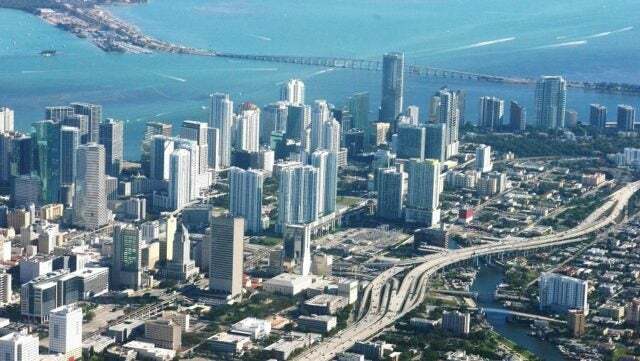 Miami startups more often than not begin with a personal investment of between $25 and $100 thousand. Once up and running, the startup might struggle to attract an angel investor. That said, Miami is far from a lost cause: It’s actually one of the most promising startup cities around, and in the interests of continuing to push the city over its funding hump, TechCo is offering a quick, actionable rundown of the venture capital firms located in the area. With a full $24 billion in equity capital under management, H.I.G. is an internationally leading private equity investment firm. They have eight offices in the U.S., including Miami, six more affiliate offices in Europe, and three more in South America. They’re big, is what I’m trying to say here. Want to contact them? “If you are interested in obtaining funding from H.I.G. Capital, send an executive summary or business plan to info@higcapital.com. We will be prompt in indicating our level of interest,” their site explains. You can check out the slate of industries that they offer private equity investment in, and you find contact information for their Miami office here. This Miami venture firm is investing in early stage tech companies in the sectors of financial services, healthcare, and real estate. They are a ‘Miami-first fund,’ and will be more likely to invest in companies local to South Florida, though they’ll consider others. You can examine their portfolio here and you can reach out to them at their “oneinakrillion@krillionventures.com” email address. It’s worth noting that their tagline informs you that they’re “seeking one in a Krillion,” which is a good sign: If they’re willing to take such big swings with their attempts at humor, they might be willing to take a swing on investing in your company as well. Urban.US focuses on positive changes to city-related problems, in sectors including cleantech, energy, and smart building. Angel investor Mark Kingdon, a three-time digital CEO, is the face behind Quixotic Ventures, one of the most straight-forwardly named early-stage investors out there. Given the fact that “quixotic” means “exceedingly idealistic; unrealistic and impractical,” the term “seems very appropriate for early stage investing,” according to Mark. You can visit his blog, but his LinkedIn page might prove more illuminating. There, he breaks down the three main areas he has been investing in since 2005: Social Media and Social Media Enablement (he’s a Twitter investor), Ecommerce and Ecommerce Enablement, and Digital Media and Digital Media Platforms. This privately-held investment company invests in everything from seed and early stage ventures to late stage venture and private equity, with a focus on companies pioneering the software, technology, media, and online industries. Companies it is currently backing include Singularity University and Planetary Resources. You can contact them through a form and find the location of their Miami venture firm office towards the bottom of their homepage. Rokk3r Fuel has seven offices in total across North and South America and Europe, though their headquarters is in Miami. They invest in both early and later stage companies, with a self-described focus on “Investing in the global collective genius.” Portfolio companies include Taxfyle, AdMobilize, and Hyp3r. This Miami-based platform functions to connect Latin American investors with startups across the globe. Portfolio companies that have raised more than a million in their seed rounds with South Ventures include FormaFina, Nubelo, and Guidecentral — the latter two of which have successfully exited since. If your business needs venture funding for innovation in the media sector, you’re at the right place: The Knight Foundation’s Enterprise Fund invests in early-stage new media companies. Their portfolio includes Gimlet Media, Mic, and local news startup Whereby.us (You can read TechCo’s interview with the Whereby.us cofounder and CEO over here). Their areas of interest include revenue or publishing tools as well as “open systems,” technologies aiming to help connect people with information. They’ll offer a network of industry connections and communication tools to their portfolio companies, along with a unique benefit: Access to the dozens in media events they host annually. This early-stage equity fund focuses on companies with a novel technology to develop. Their specialty sectors: information technology, interactive marketing, media and telecommunications. A full list of members is available through the site. You can also view the submission criteria here, apply for funding through this form and use a general contact form here. Florida’s oldest investment firm has kept the lights on since 1932. Their focuses include media, new media, communications and technology, with investments that span early stage and late stage, as well as seed. They can be contacted through a form on their site. If you know of a VC firm that you believe should be added or removed from this list, notify TechCo at this link.